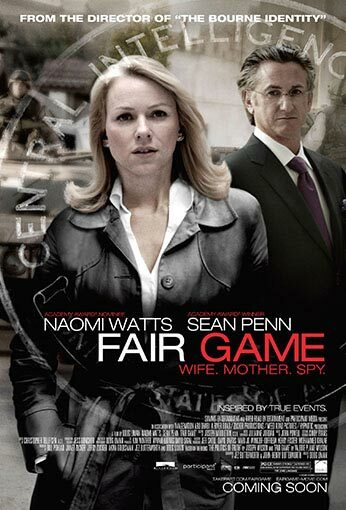 A suspense-filled glimpse into the dark corridors of political power, Fair Game is a riveting action-thriller based on the autobiography of real-life undercover CIA operative Valerie Plame (Naomi Watts), whose career was destroyed and marriage strained to its limits when her covert identity was exposed by a politically motivated press leak. Participant Media’s Social Action campaign for Fair Game will explore the issues of nuclear nonproliferation and emphasize the importance of the participation of women in politics. Through strategic local events, and a two day summit on lobbying and educating on the nuclear issue, the campaign will mobilize women from all over the country to take the lead in advocating for Senate ratification of the New START treaty.